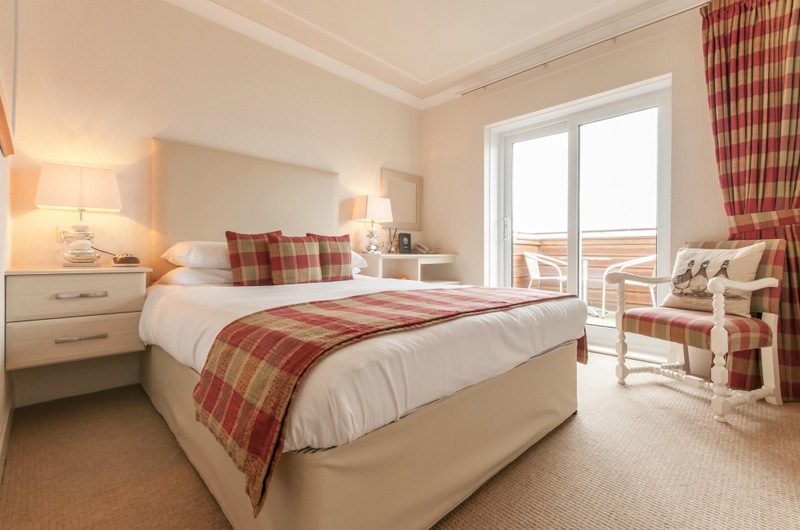 There is nothing standard about a stay at Duck Bay, although our 11 smaller rooms offer travellers fantastic value for money. 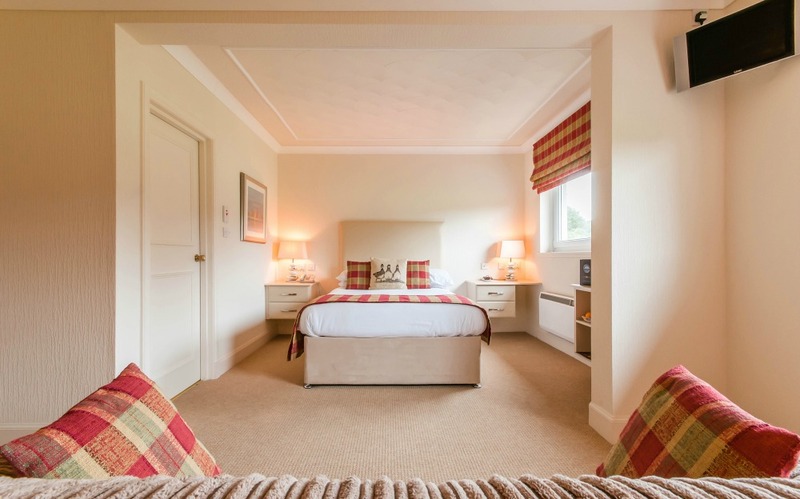 Sleeping a maximum of 2 people, all our Standard Rooms boast amazing views of either Loch Lomond (3) or Arden Hills (8). 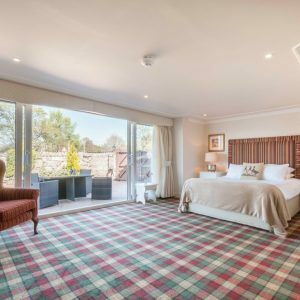 With a full Scottish breakfast included in the room rate, opportunities to stay in such a premier location at this price-point are few and far between! Prices based on 2 Adults sharing. 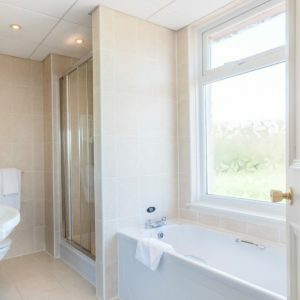 Loch & Arden Hill views available. 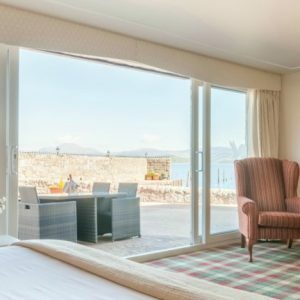 At the same room rate and both offering loch views, we also offer a disabled friendly room and 4 twin rooms for travellers who prefer not to share a bed. 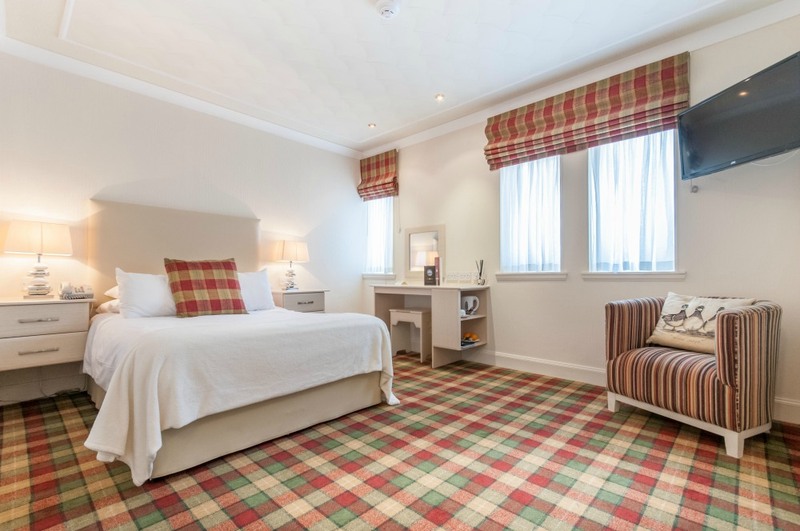 For little to no extra cost, our Larger Double Rooms offer some extra space for small families (and perhaps those who don’t travel light!) 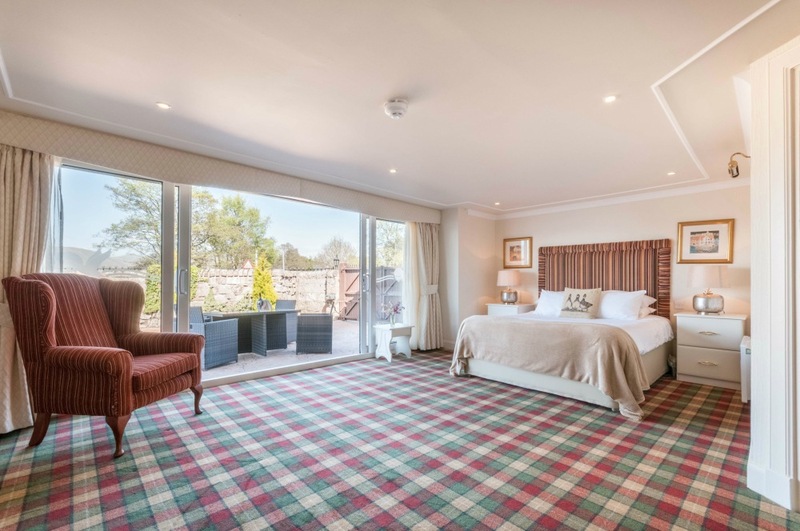 With glorious views of Arden Hills, these rooms comfortably sleep 2 adults and 1 child – and depending on the age of your child we can offer you either a fold-down bed or travel cot. 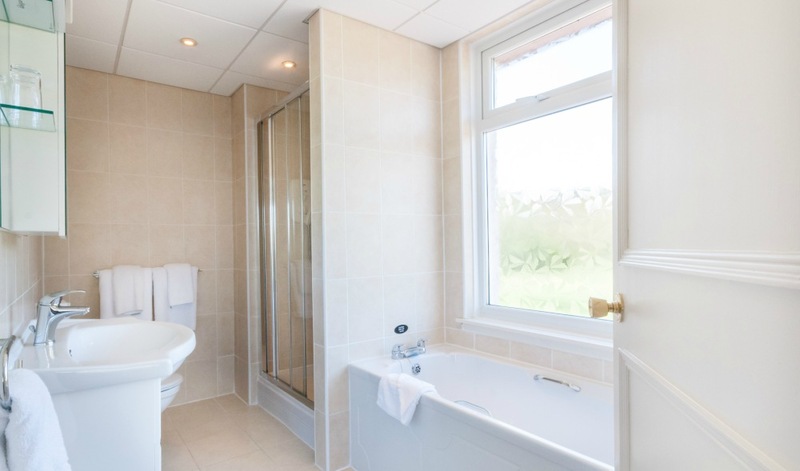 We typically charge £25 per night per child – both breakfast and wonderment are included! Based on 2 adults and 1 child (in either a fold down bed or travel cot). Available with views of Arden Hills. 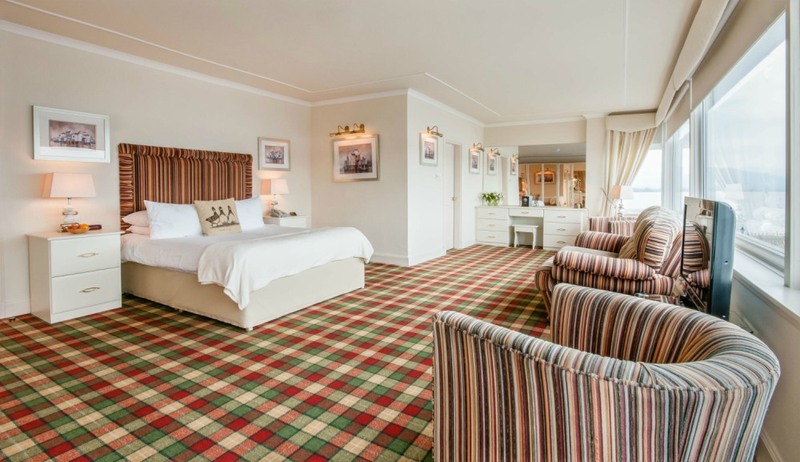 The next step up in terms of space, our family room facing Arden Hills offers a comfy sofa bed in addition to a standard double to sleep a maximum of 2 adults and 2 children. Flip a coin to decide if it’s parents or kids in the sofa bed! Based on 2 adults and 2 children (Double Bed & Sofa Bed). Available with views of Arden Hills. Often used by bridal parties and honeymooners, our suites are perfect if you’re after something special. Available at the same nightly rate, all four of our suites sleep 2 adults and 1 child, with each suite offering something a little different. Are you more of a Queen Mary, John Logie or Robert Burns…? 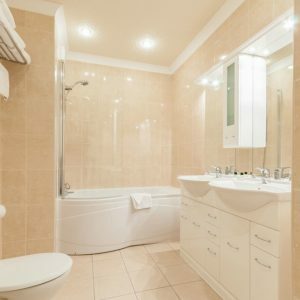 We offer guests travelling solo for business purposes discounted room rates. Executive Suites are also available to corporate guests on a single occupancy basis. Please note that reservations must be accompanied by Company Letterhead, Fax or Email to secure the corporate rate. 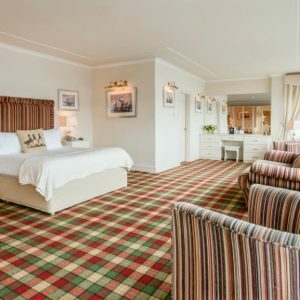 All our rooms offer extremely comfortable beds, room service and free wifi, but let’s be honest, with so much on offer in Loch Lomond and the Trossach National Park you’ll rarely find yourself indoors. That being said, be sure to spend a few hours or an evening in Duck Bay’s popular restaurant and bar. Enjoy a sherry or three with your fellow guests and get the low-down on Loch-Lomond’s must-sees from our friendly staff!